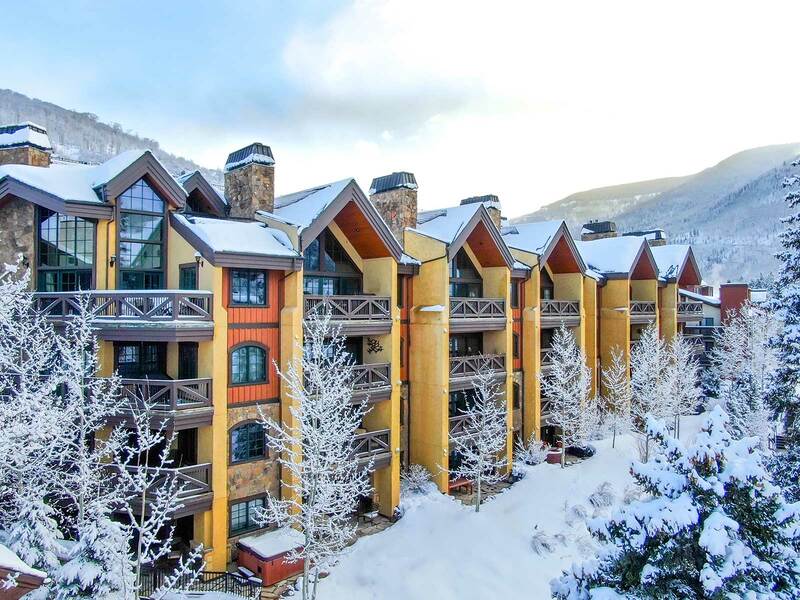 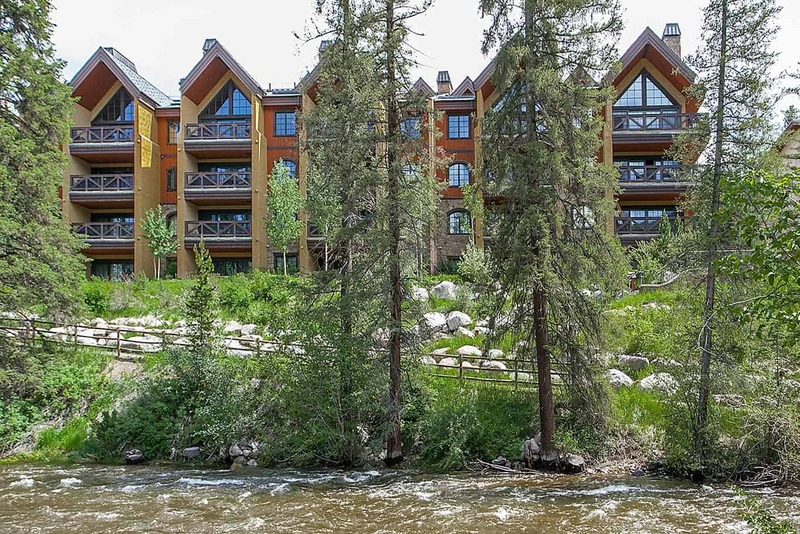 This residence is a perfect family vacation option for those seeking convenient access to the restaurants, shopping, nightlife, and of course world class skiing. 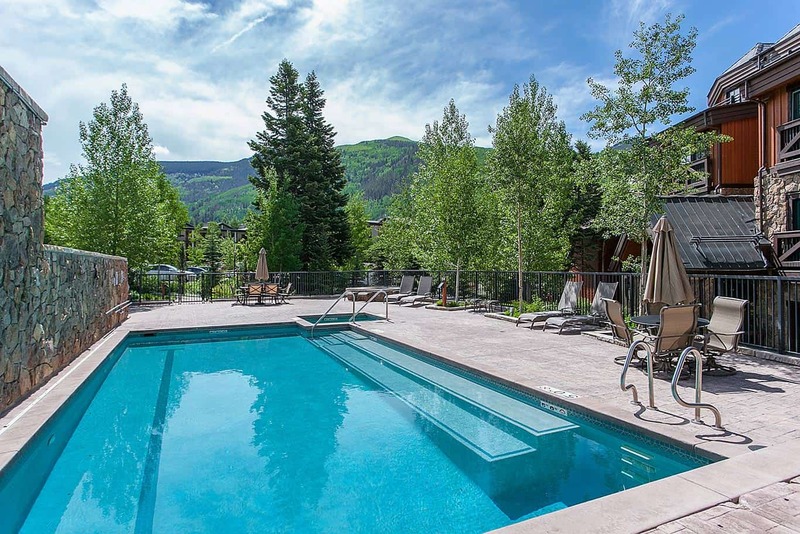 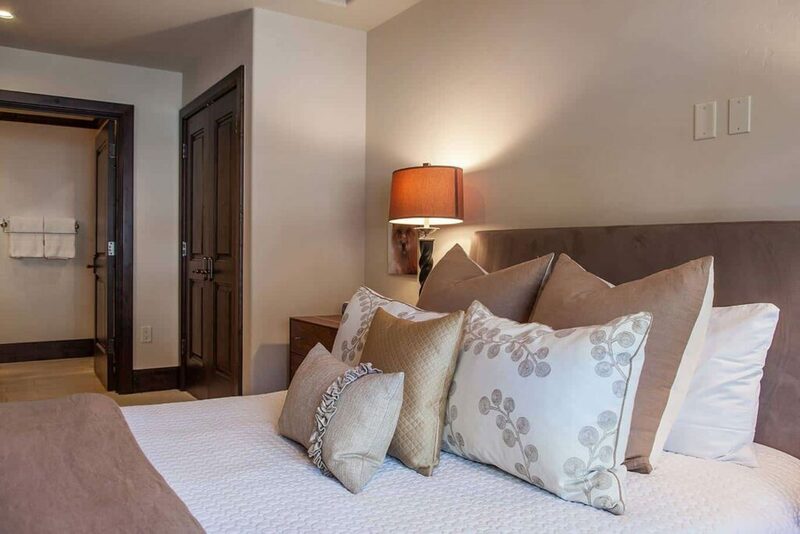 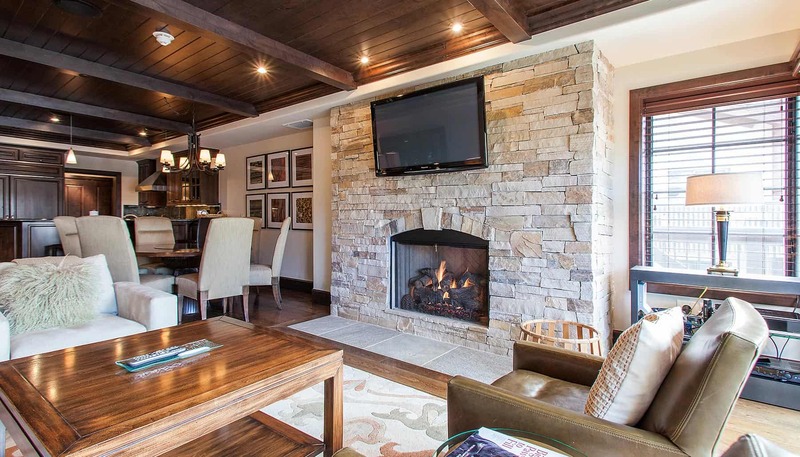 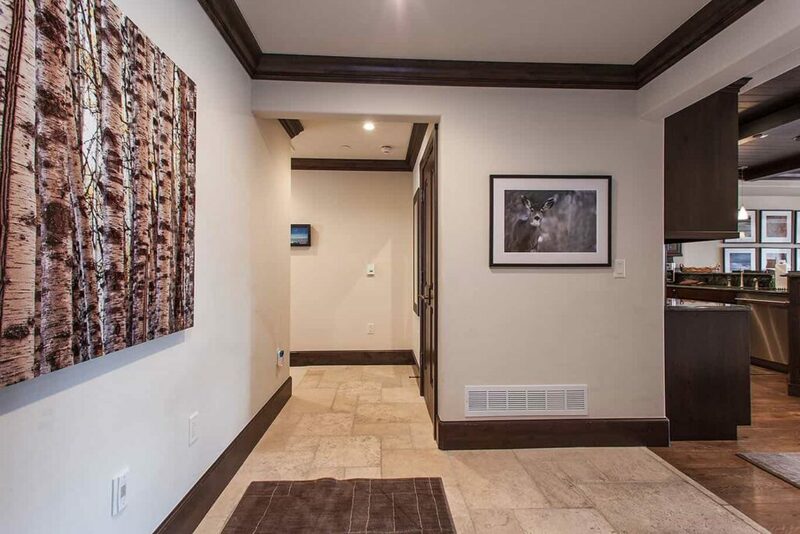 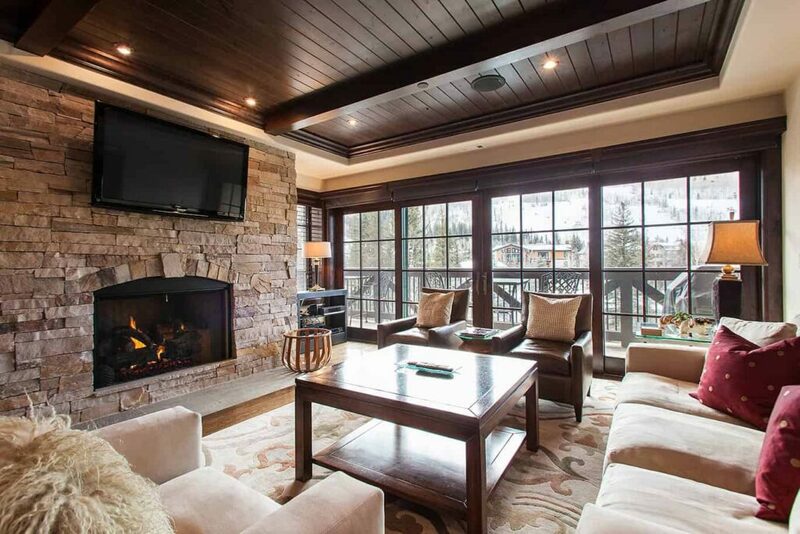 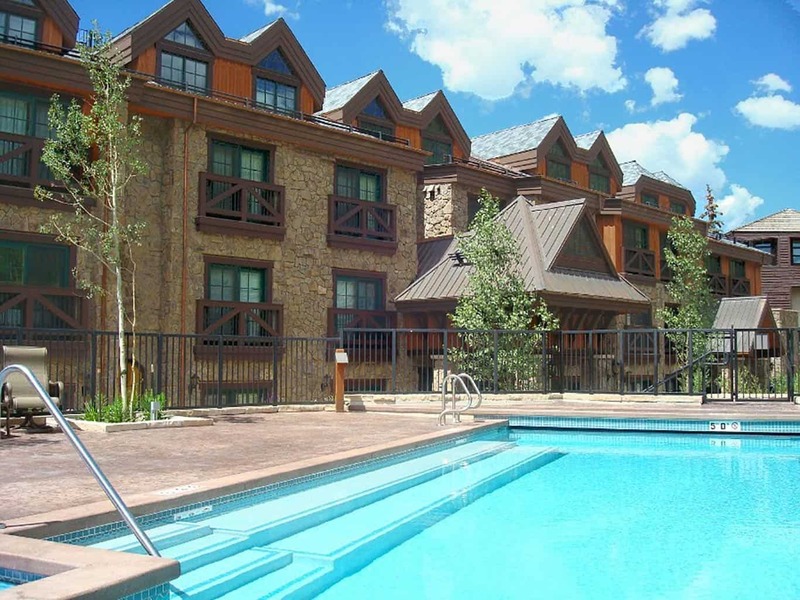 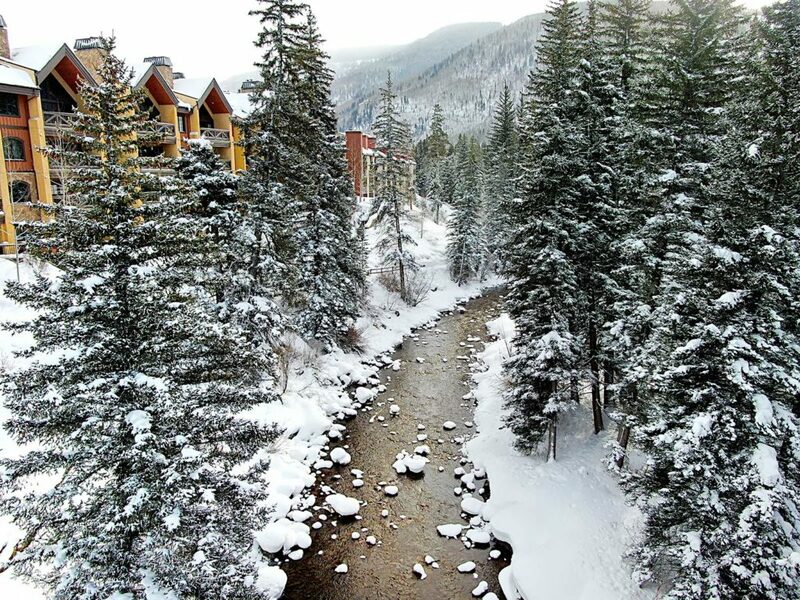 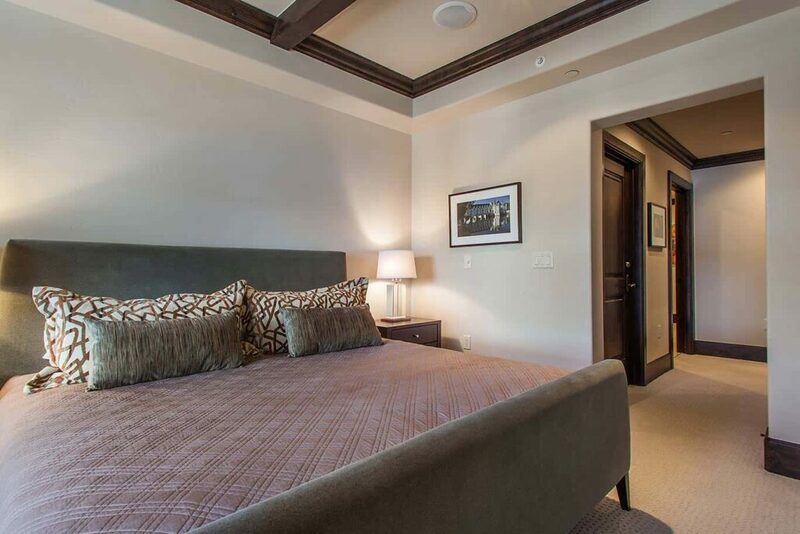 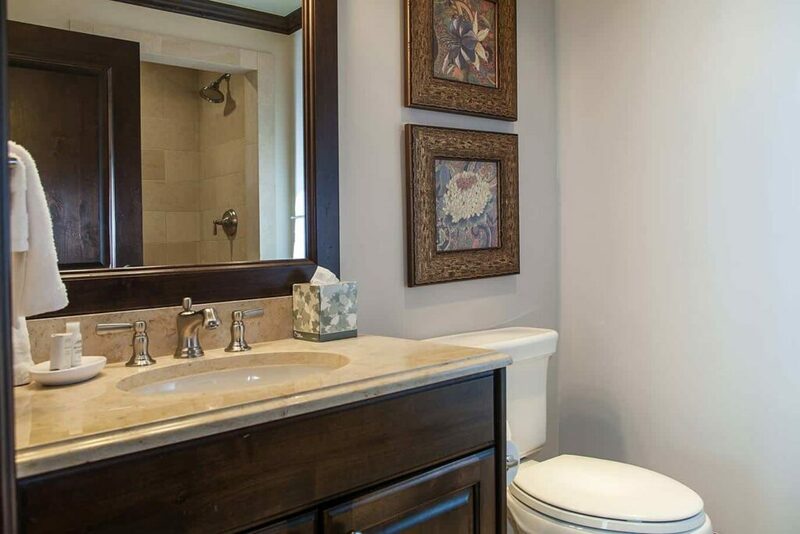 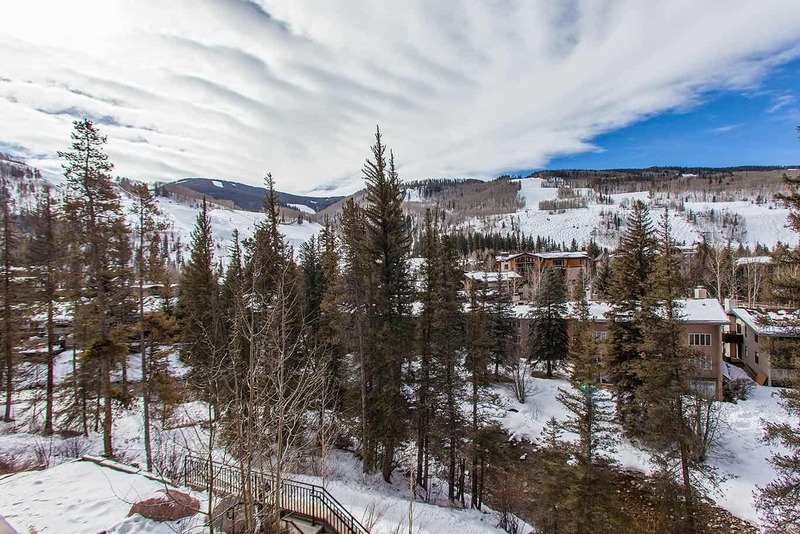 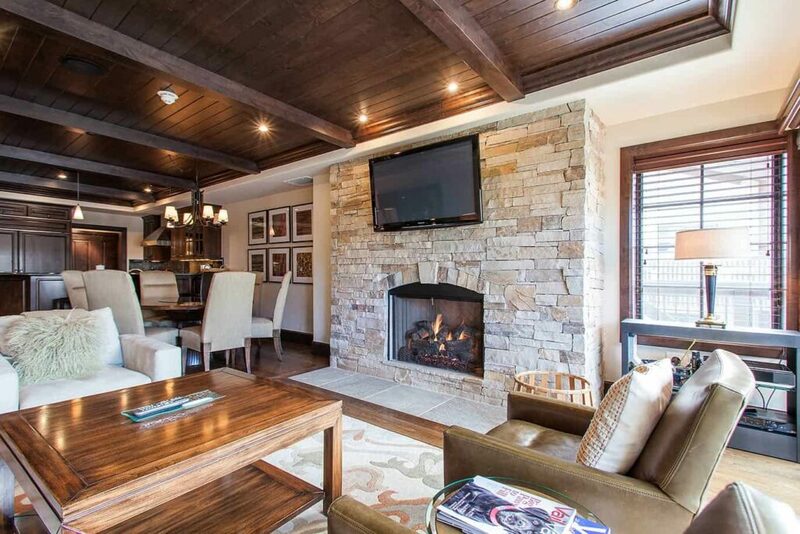 Outstanding mountain views combine with comfortable furnishings, a private pool and hot tub specifically for residents, and complimentary underground parking to make your visit to the Vail Valley memorable regardless of the season. 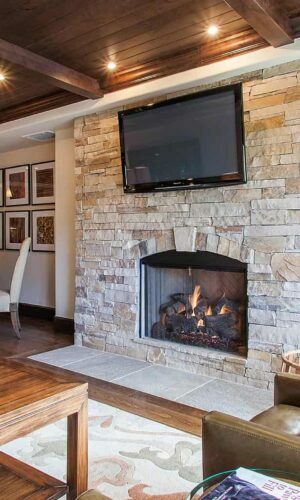 The living room is focused around a gas fireplace with a flat screen TV mounted on the stone wall above it. 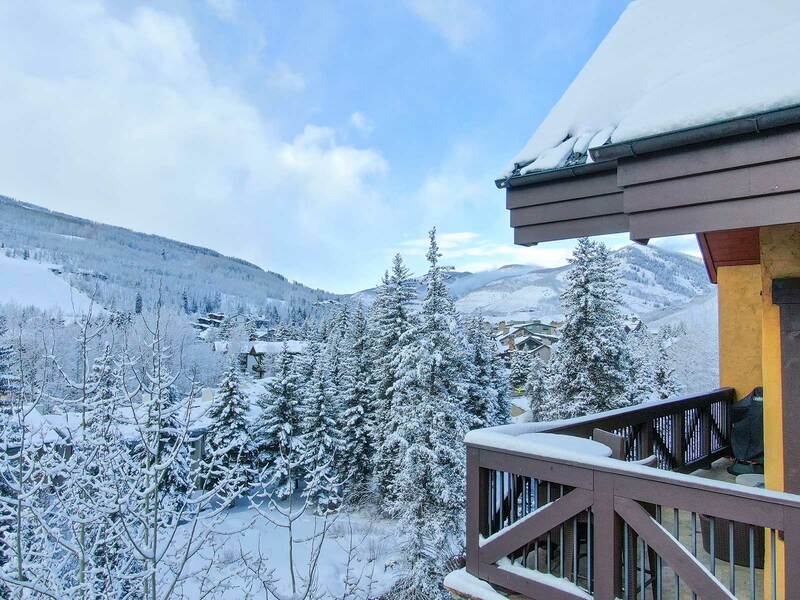 Views are to the south, across Gore Creek and to Vail Mountain. 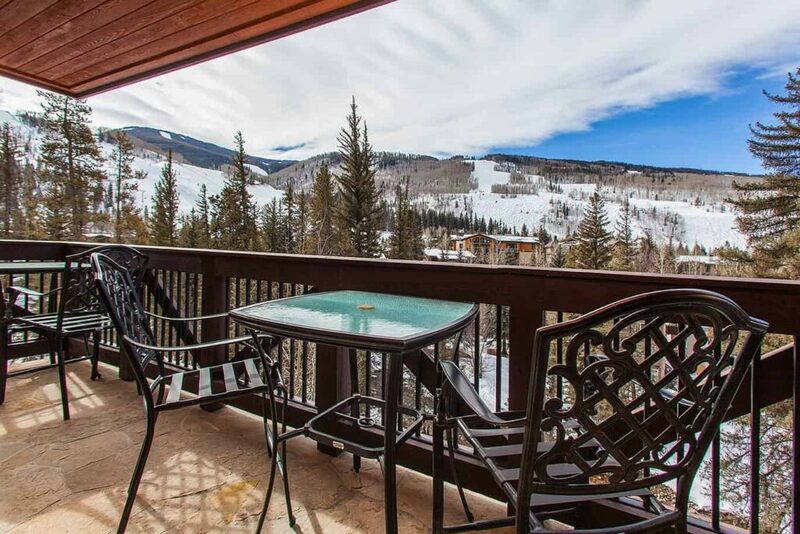 The south facing deck is an outstanding spot for morning coffee in the summer or to cook dinner on the plumbed in gas grill. 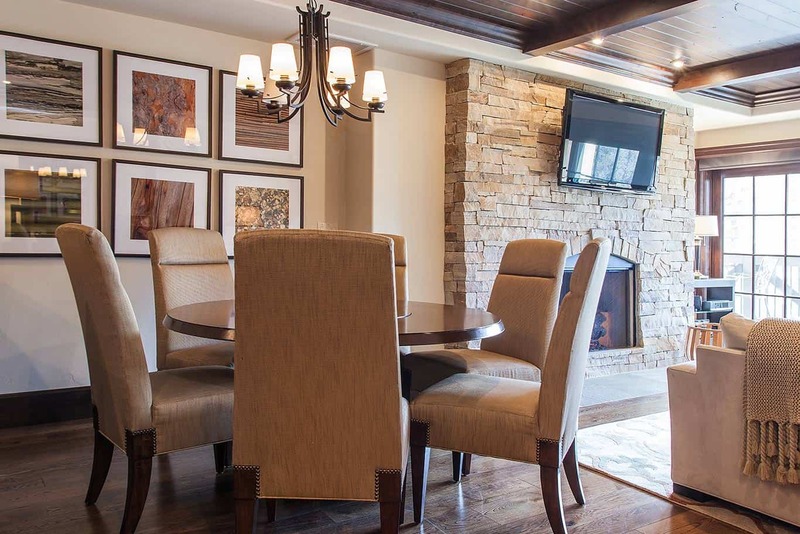 The dining room flows seamlessly into the fully equipped kitchen with custom cabinetry, wolf brand gas range, slab granite counter tops, and breakfast bar seating. 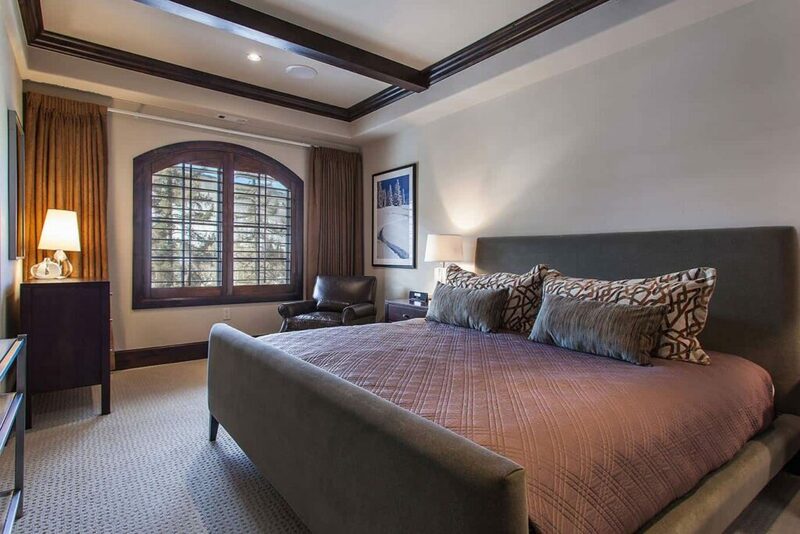 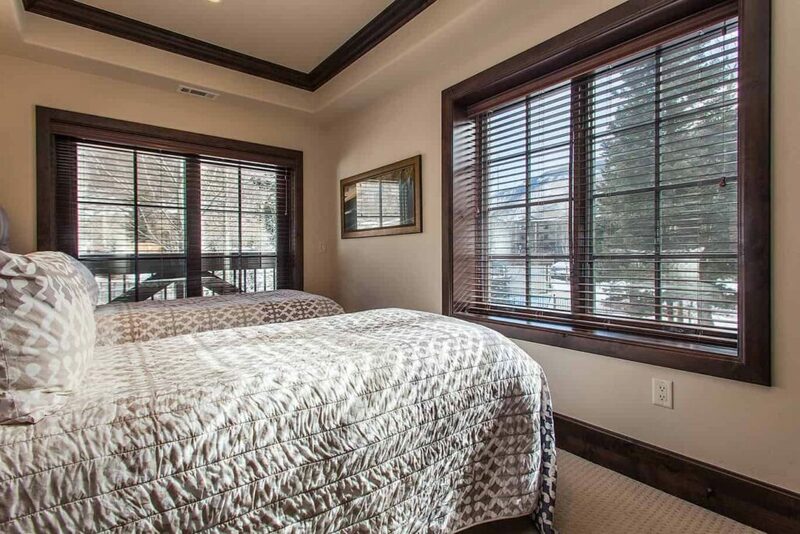 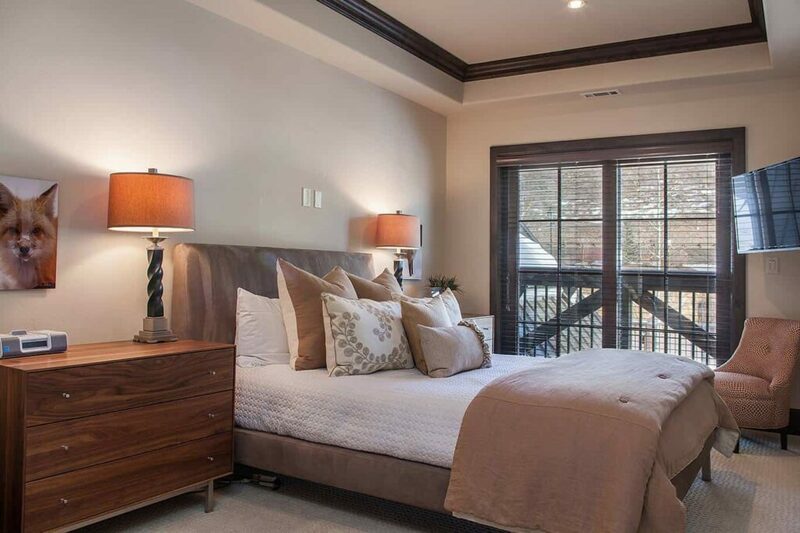 The master suite is located just off the living room, providing privacy and stunning views across Gore Creek and to the ski mountain. 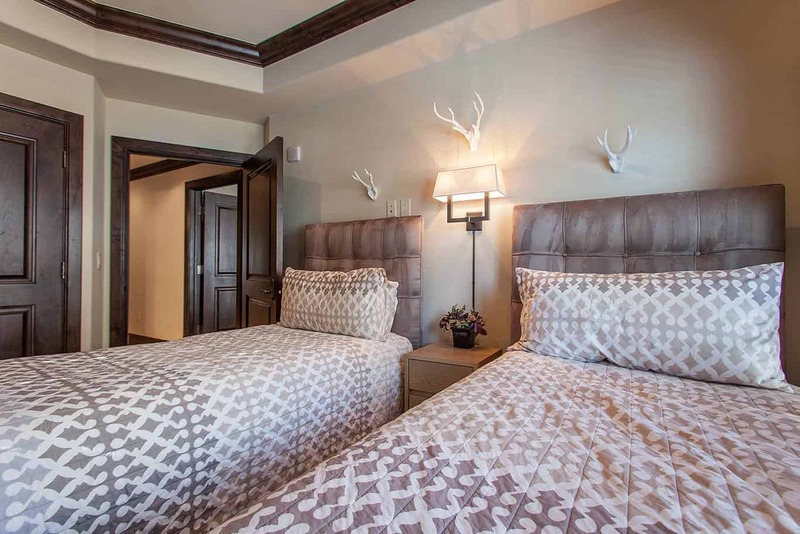 The 2 guest rooms are along the north hallway. 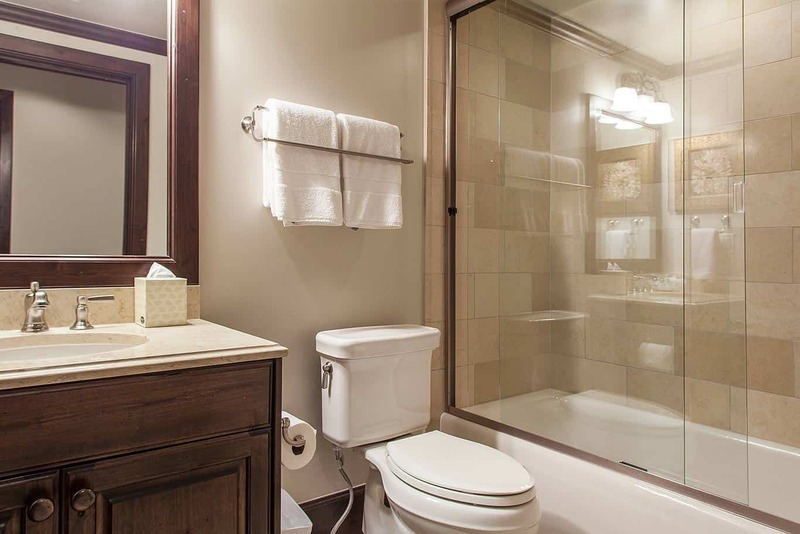 One has an en suite bathroom and the other accesses a full bathroom along the hallway itself. 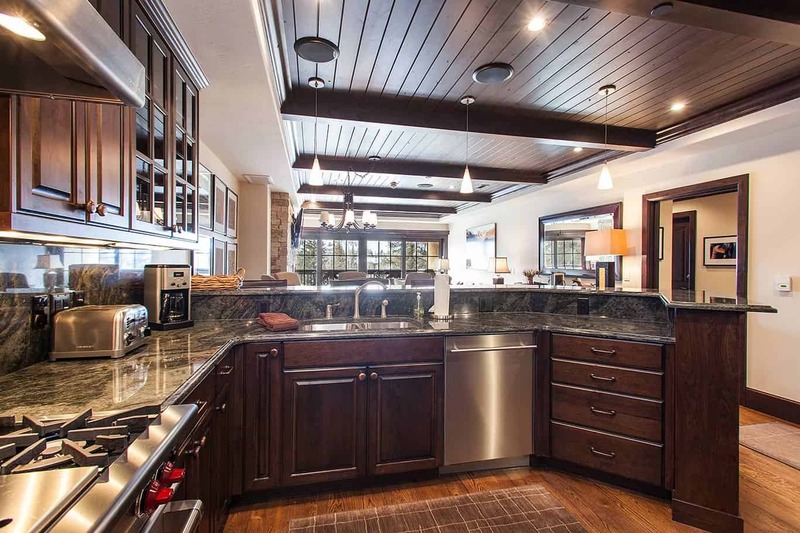 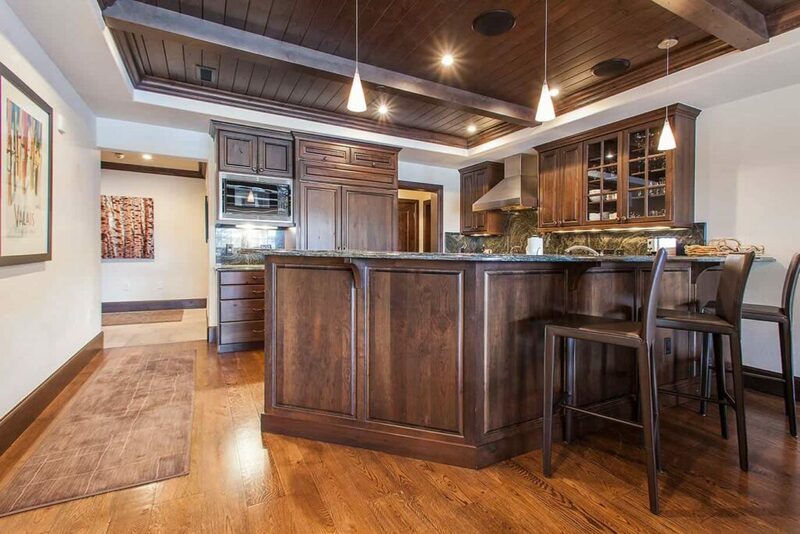 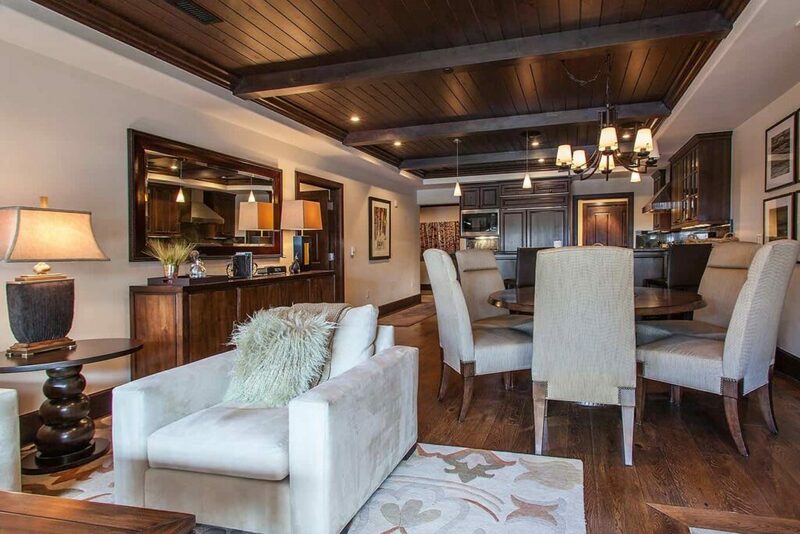 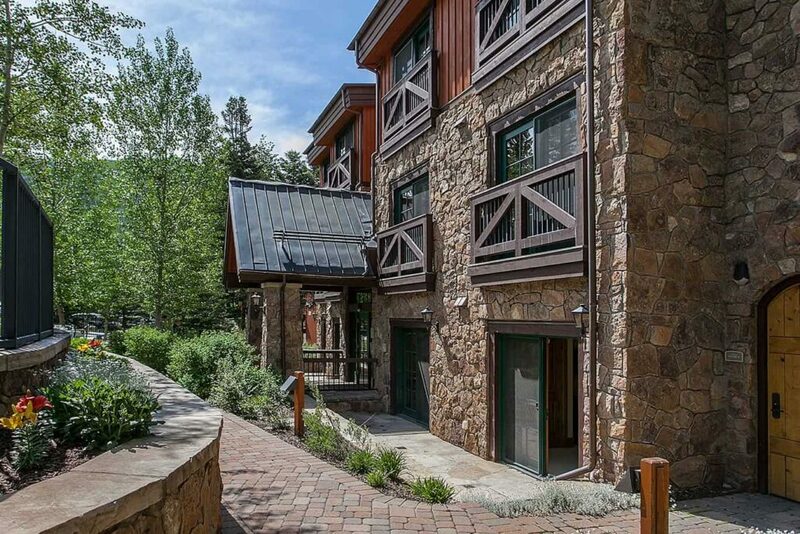 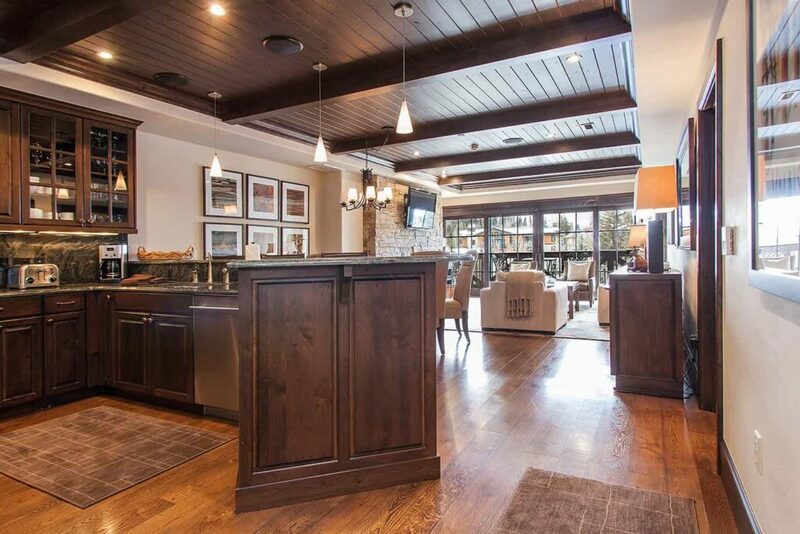 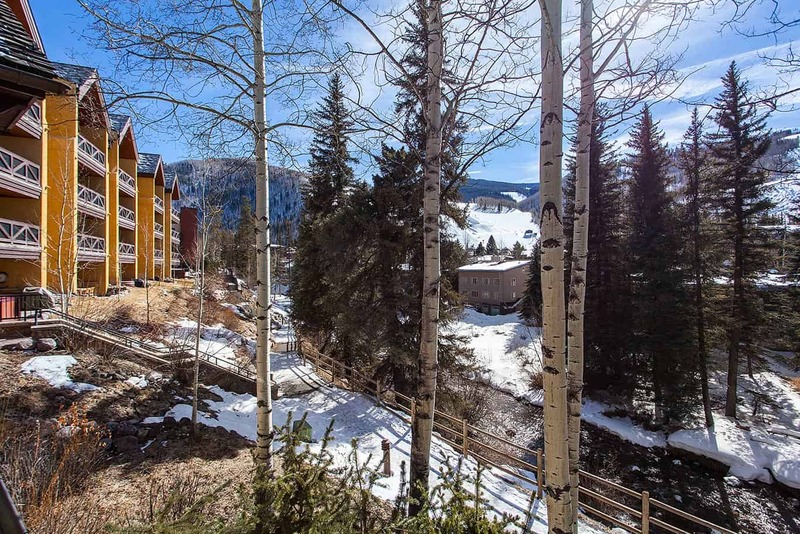 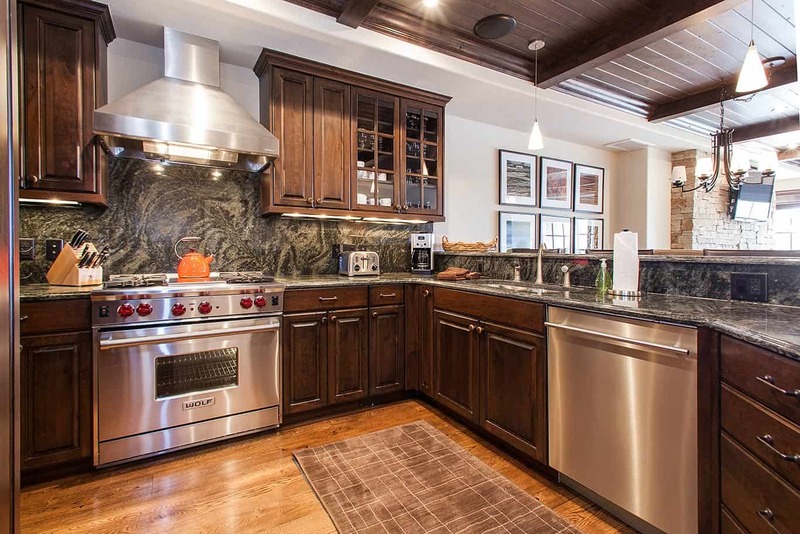 This is truly a gem among Vail condos! 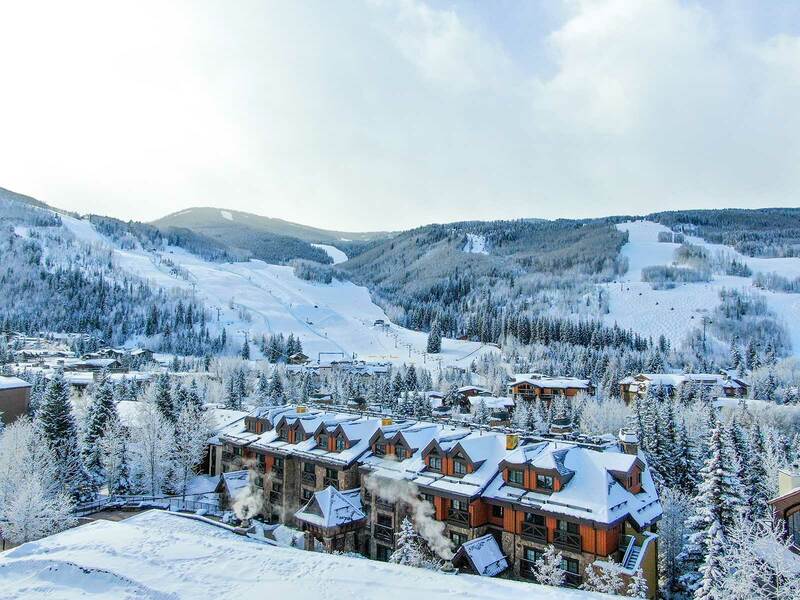 Skiers and snowboarders can walk to Gondola One for quick Vail Village ski access or they can walk to Riva Bahn (Lift #6) at Golden Peak for convenient access to ski school or the back bowls. 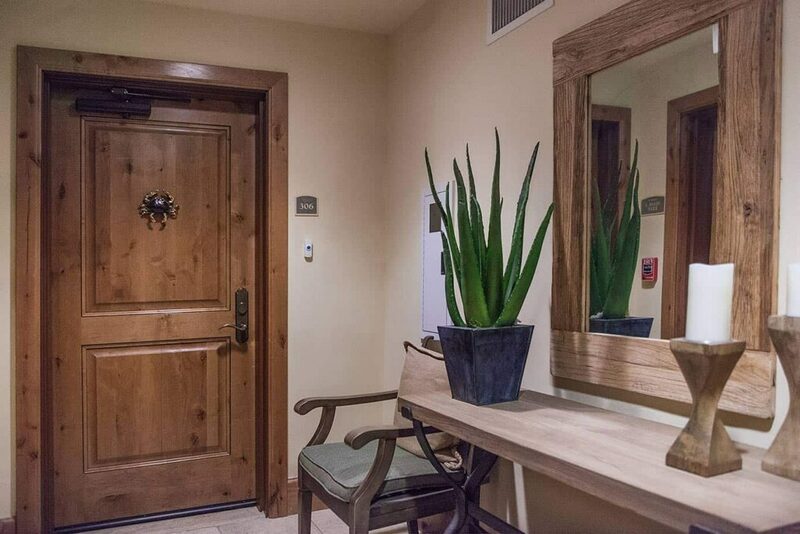 In the summer, the easy access to the Town path puts you within steps of the village to the west and Ford Park and the Betty Ford Alpine Gardens to the east.